Hi dolls! I’m slowly making my way through collections that were released earlier this year. Today I have photos for you of Cirque The Awakening collection. This set features five shades that are filled with shimmer and glass flecks. 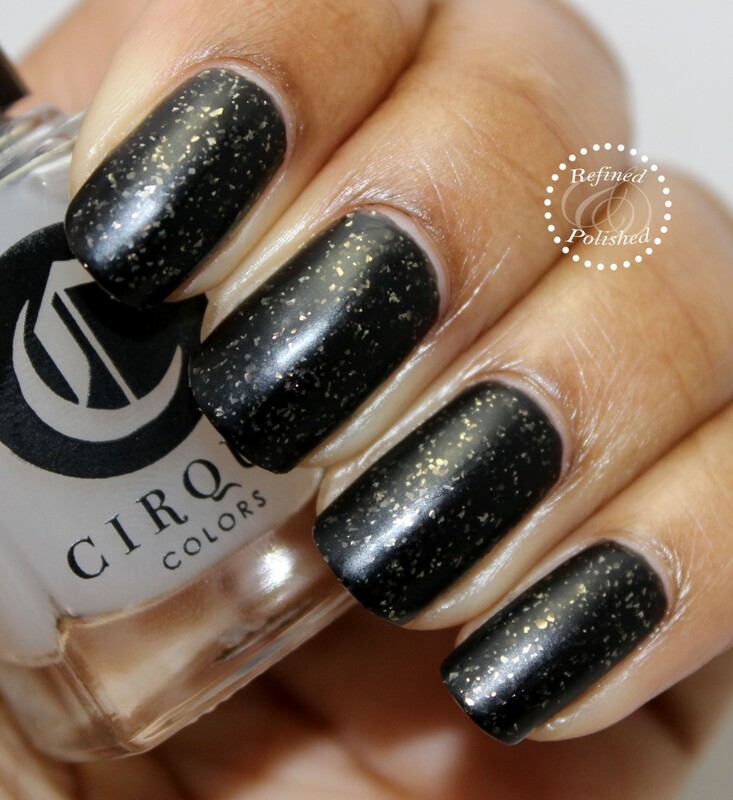 Cirque Gaia is described as an inky black with silver flakes. This shade is great for those who want to wear black with a little added edge. Gaia’s jelly formula was very easy to use and did not drag as additional coats were added. Two coats were used for opacity. 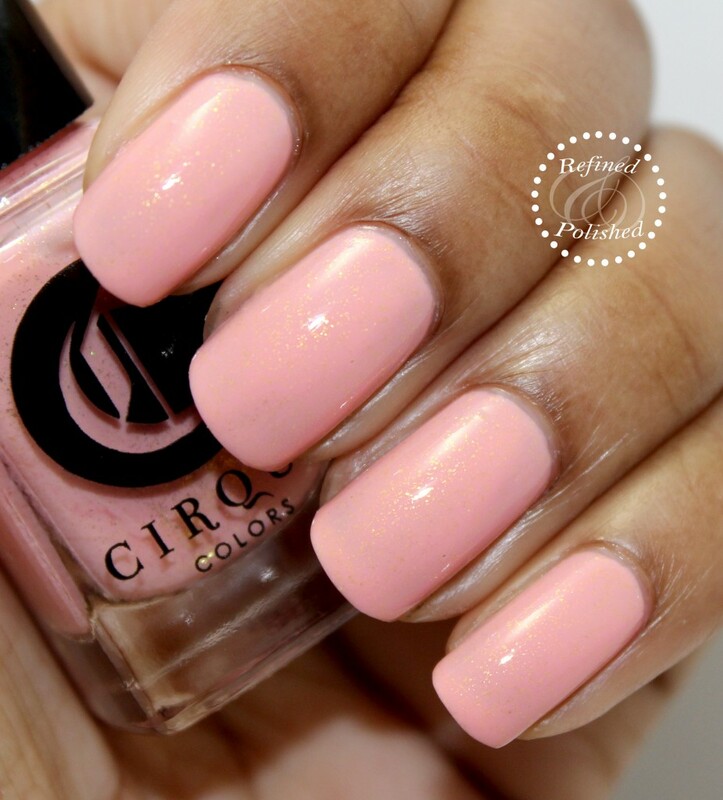 Cirque Matte Look Top Coat was also included in my package. I love a good matte top coat and this is one of them. It applied easily and evenly in one coat without a cloudy finish. I applied Matte Look over Gaia and the finish was completely matte in about 30 seconds. Cirque Hatch is described as a speckled white. This shade reminds me of the speckled finishes that were really popular last year. Hatch’s formula was on the thin side, but not runny. I recommend ensuring a small amount of polish is on the brush with each coat. Two coats were used for opacity, which is really great in my book for a white-based polish. Cirque Love Stone is described as a petal pink with gold sparks. I’m actually wearing this shade as I type this post. The pink shimmer provides just enough sparkle. Love Stone’s formula was great as it applied effortlessly in two coats. 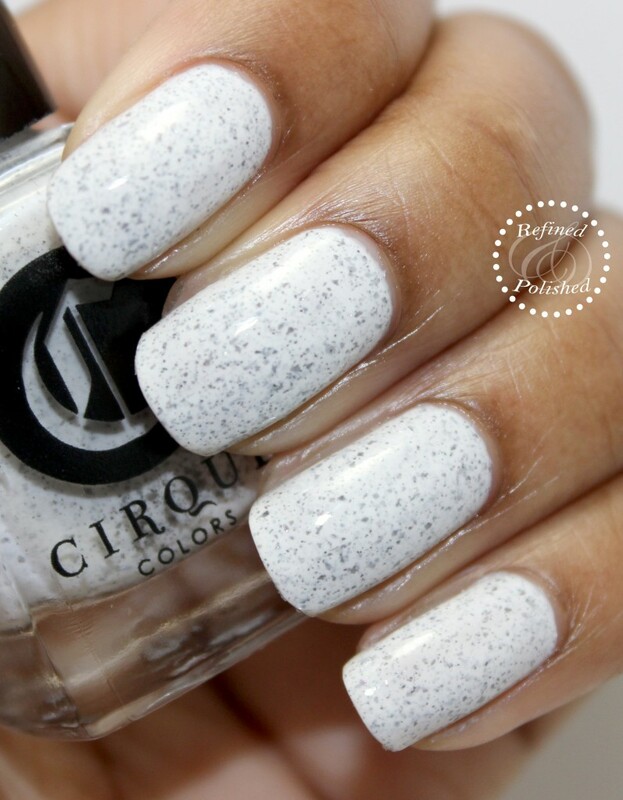 Cirque New Moon is described as a concrete gray with silver sparks. This is such a great shade! New Moon’s creme-jelly hybrid formula applied easily and without any issues. Two coats were used for opacity. 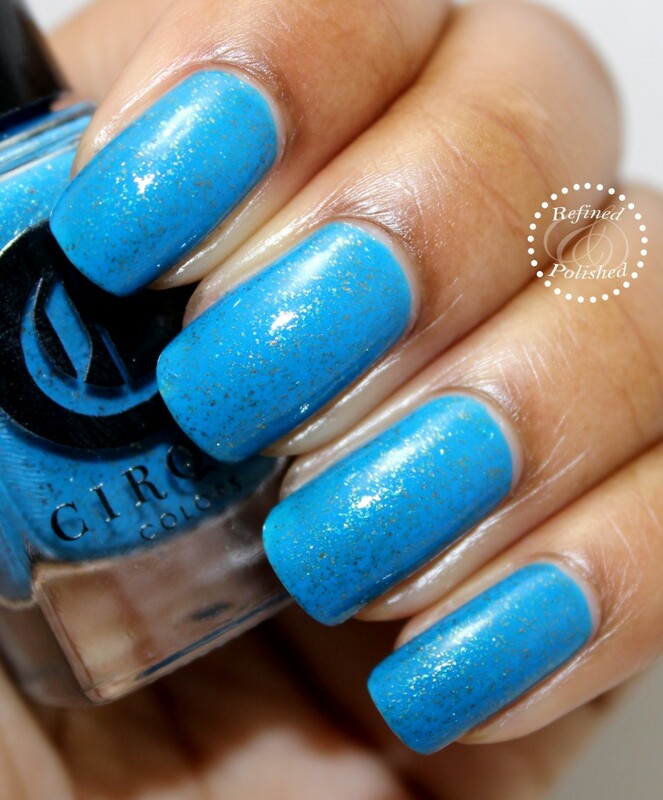 Cirque Qi is described as a blue turquoise with gold sparks. I just love this shade as well. I wore it for almost a week with just tip wear. Qi’s formula was fabulous and it applied effortlessly in two easy coats. 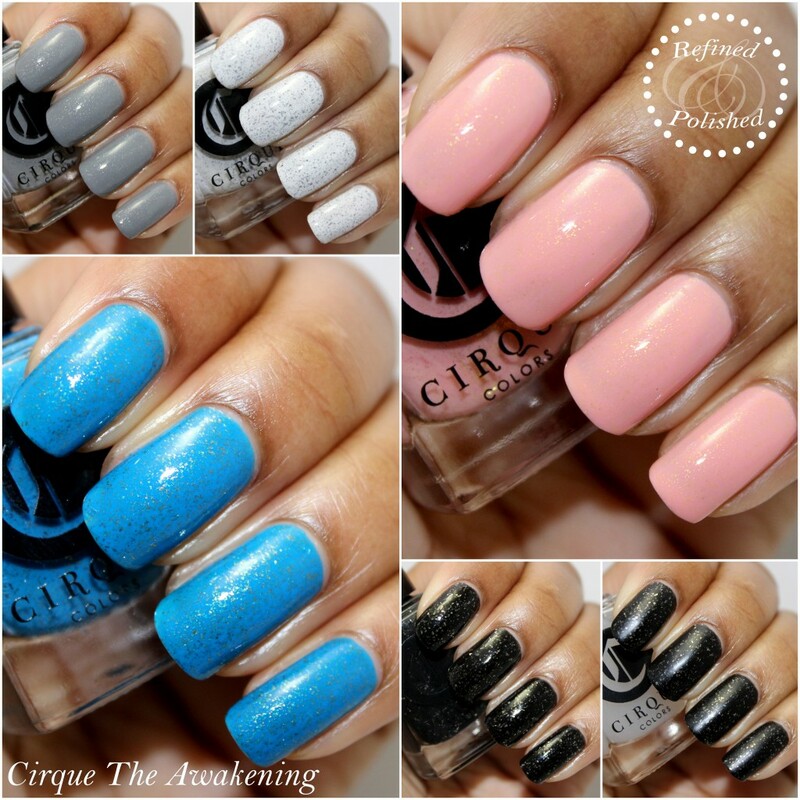 Cirque The Awakening collection is full of win in my book! The shades are great for a person like me who likes sparkle, without chunky glitter. This collection is available here for $13 each and from several stockists. Cirque has been releasing lots of fabulous shades as of late, so be sure to keep up with them on Instagram, Facebook, and Twitter for more details.